Eventz by Scott can take care of this endeavor for you year-round! 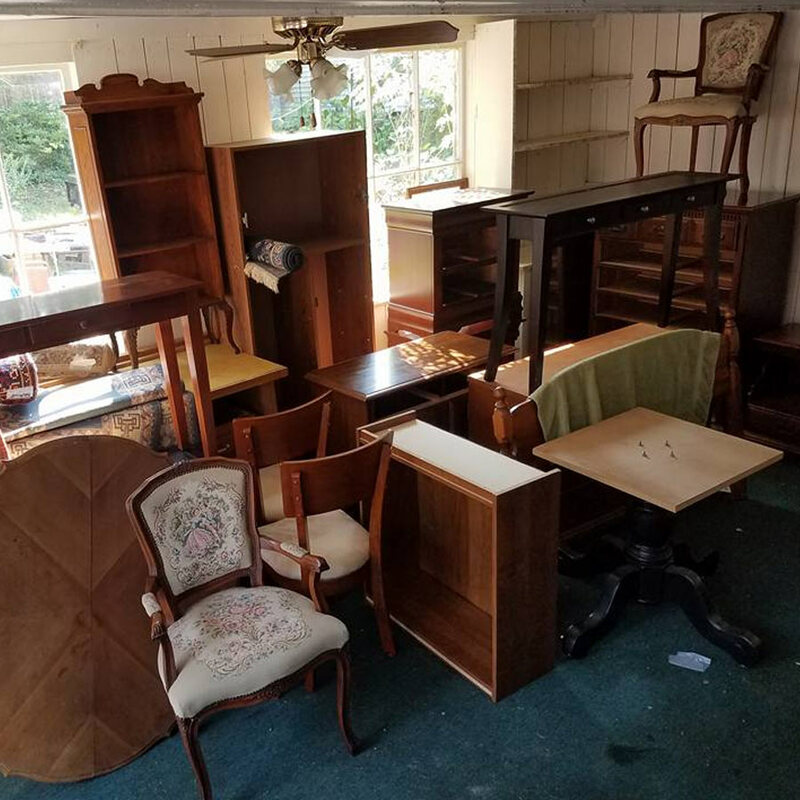 Whether it is a household, moving or estate sale for two or three days, Scott Mekus will manage the schedule, setup, pricing, print and social media advertising, staffing, shoppers, clean up and post-sale financial report. The normal fee is 30 percent of sales revenue with client responsible for print advertising costs. End of sale household clean up/sale preparation can also be discussed. Like and follow the Eventz by Scott Facebook page for the latest Household / Estate Sales details and photos.